authentic 14th century designs and keep accurate time. the next 300 years until the pendulum was invention. 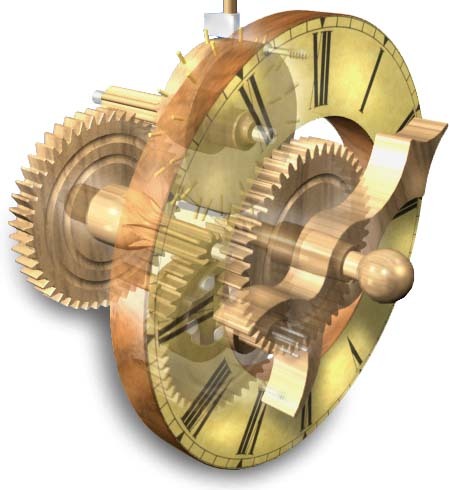 clock have fascinated people of all ages for centuries.